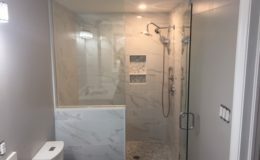 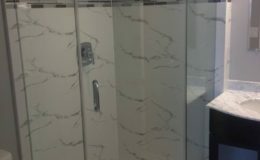 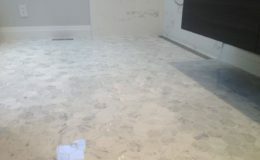 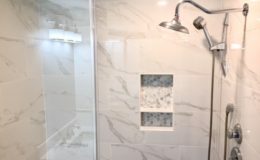 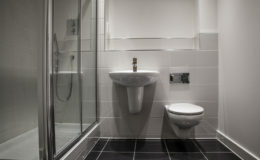 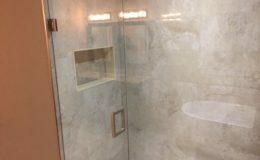 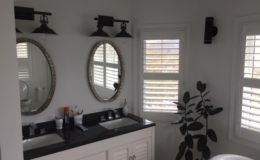 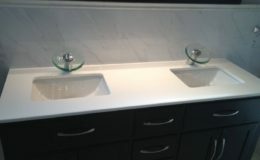 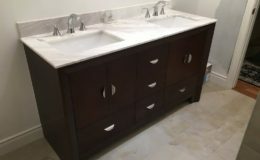 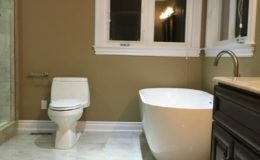 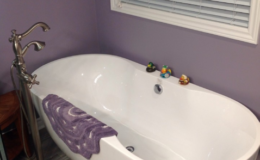 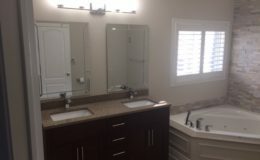 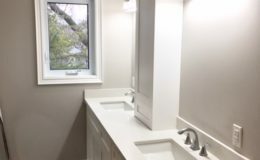 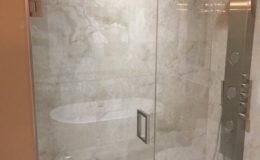 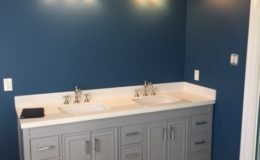 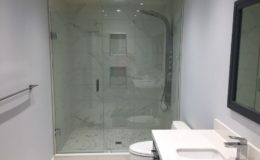 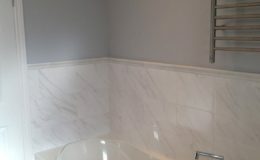 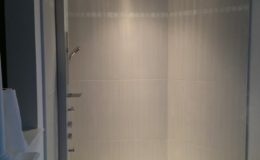 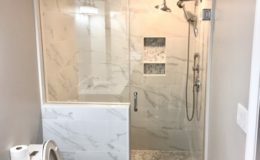 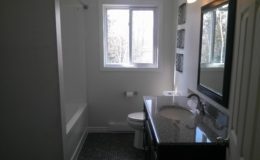 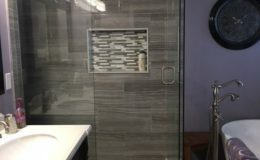 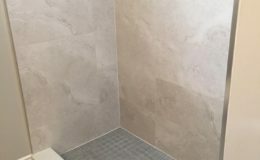 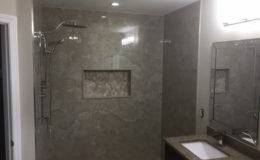 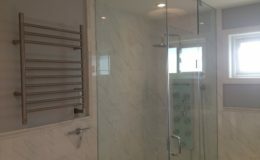 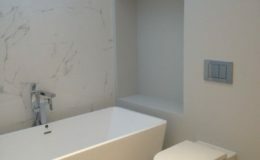 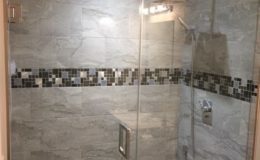 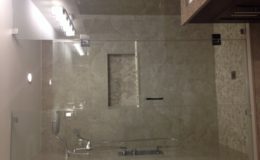 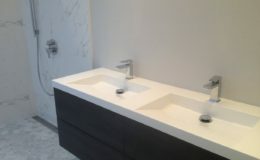 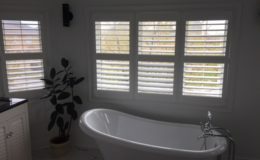 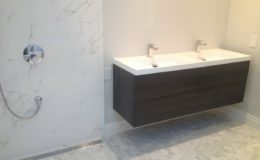 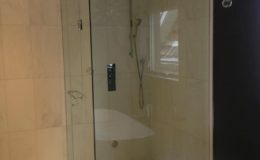 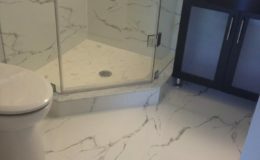 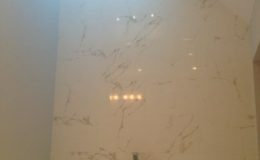 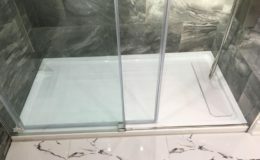 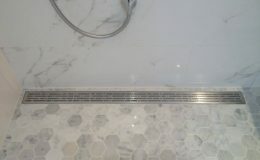 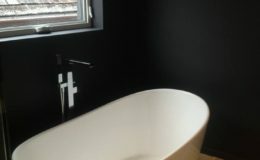 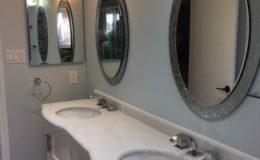 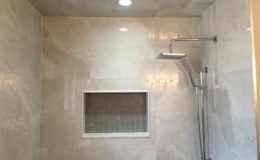 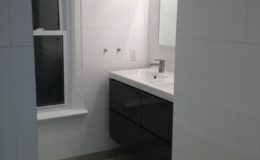 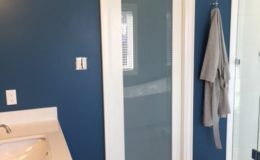 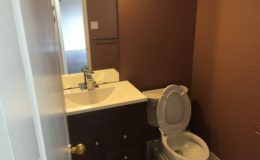 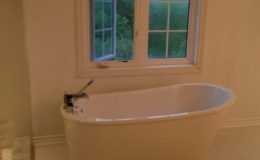 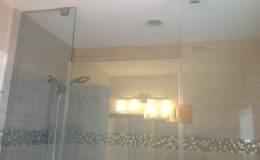 Great Bathroom Renovation Starts with a Great Contractor! 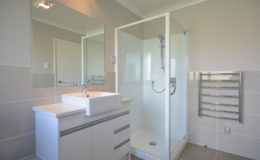 Create a vision, make a budget, choose your style and materials, hire the right professionals, and get it done on time. 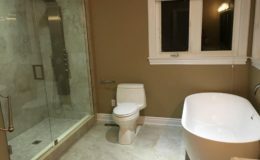 Before you do anything, think about what your ideal bathroom would be. 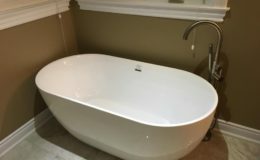 Imagine what you want and what the intended purpose will be. 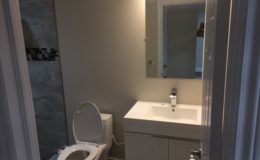 Who is this bathroom for? 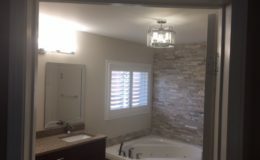 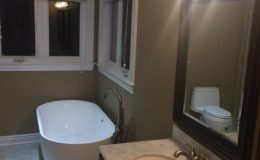 Is it a master bathroom? 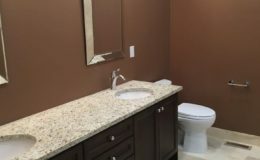 A powder bathroom? 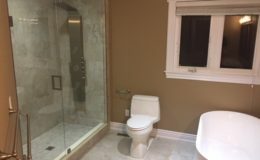 A kid’s bathroom? 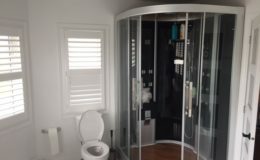 How often will it get used and what will the function be? 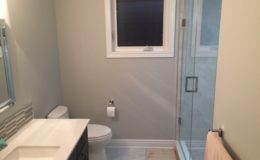 Great renovation starts with great contractor. 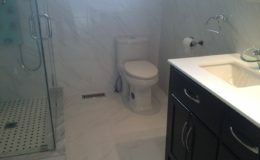 When looking for a qualified contractor, use all available resources. 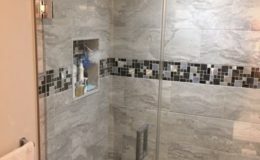 Word of mouth recommendations from others who have had similar work done recently, information from local licensing agencies, and Internet resources like positive reviews are all helpful tools. 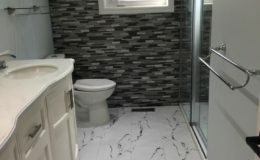 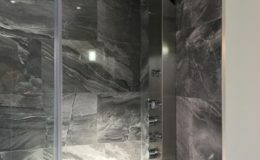 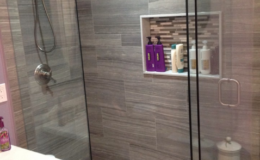 There are three main reasons people want to remodel a bathroom. 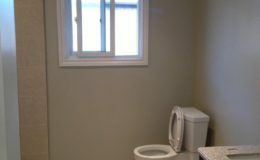 Resale value. 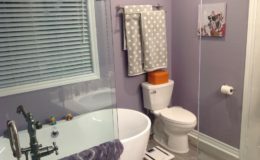 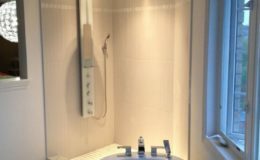 If you’re updating your bathroom to sell, you’ll want to look at what potential buyers might want. 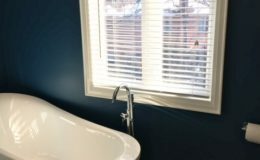 While it’s hard to anticipate what a random buyer is looking for, you can do a little research on what appeals to the majority of homeowners. 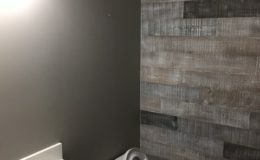 Talk to designers, neighbors, friends and family about what’s best for your area. 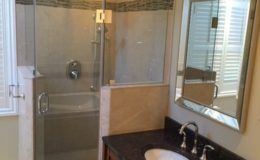 This level of remodel will likely have you gutting the space, and possibly rearranging the elements within it and rerouting plumbing. 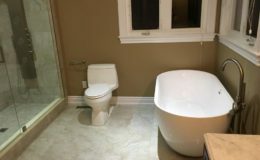 This would result in an all-new bathroom.